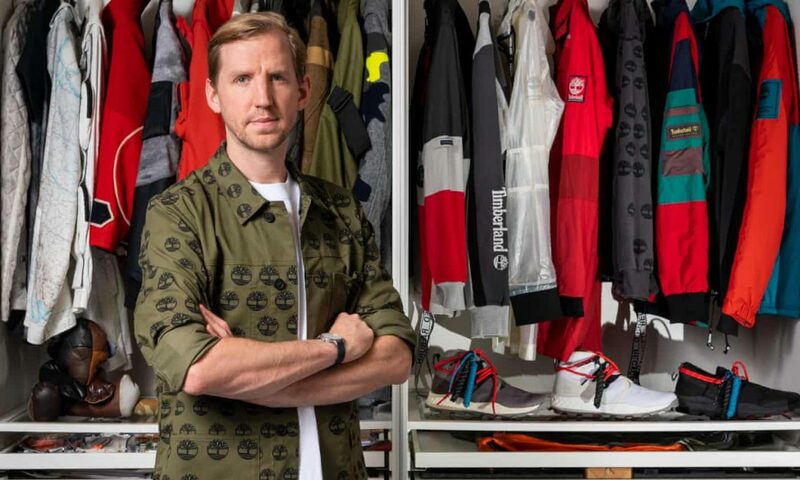 Fashion designer Christopher Raeburn is celebrating a decade in the fashion industry, and for the past ten years has pioneered sustainable fashion; but he doesn’t just want to be seen as a green designer – the fact his fashion is ethical should be a by-product of the innovative, wearable designs. Working on the assumption of making clothes that will stand the test of time and provide lifelong memories, his clothes are an investment. Backed up with evidence that if you wear a single garment for nine months longer than any throw away item, it will prolong it’s lifespan by 20%, which is quite remarkable when you think how quickly you disregard any fast fashion items. 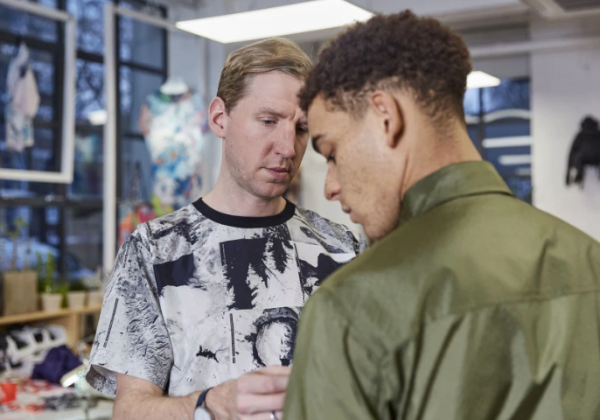 Making fashionable clothes that last, is a conundrum in the fashion industry. People need affordable clothing, and are often tempted by a quick fix. 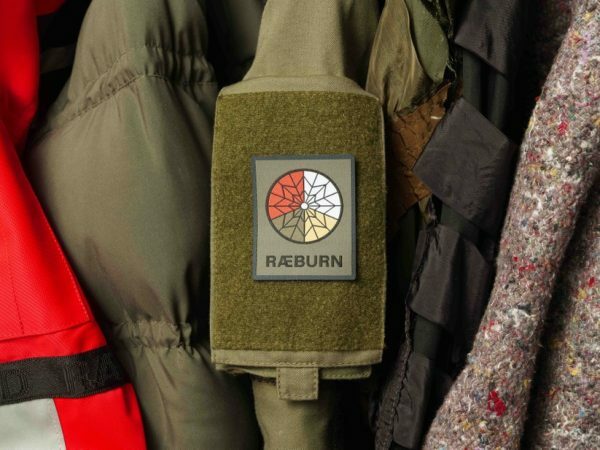 Raeburn would like to see the government confront manufacturers, designers and educators and work with them to enable access to more recyclable materials, working practises which provide long lasting benefits. With backing, the ripple that is slowly starting to build, will multiply, and the more voices are talking about it will bring on a demographic call to attention. With media coverage and celebrity support starting to build momentum in addressing manufacturing issues, there are seeds of a slow movement which is constantly evolving. Even Veganuary is bringing the idea of alternatives to the mainstream, and people are embracing this. Raeburn himself knows that there are pitfalls in being totally sustainable. Starting out, his first collections were only re-made from already used materials. However, when his business was developing, it grew too quickly and his team could not keep up with the demand. It was only a fortuitous decline in wholesale, that made him rethink his model and get into recycling, reselling and reducing his output, so he could stay loyal to his beliefs. This lucidity is shared with his customers, and his loyal patrons have been with him since the start. Offering free repairs, his designs become timeless investment pieces, and he is accountable to the community he wants to educate. 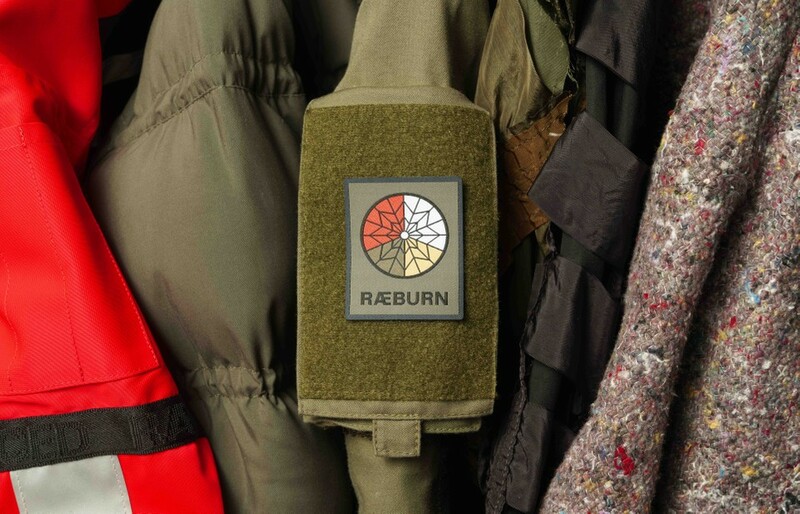 By creating transparently, Raeburn’s clients are exposed to the full cycle of his collections, which have a proud providence; he is happy to share the story behind the label and where the materials and manufacturing are established, and by keeping his finger on the pulse of current trends, he can create products organically which represent his beliefs. 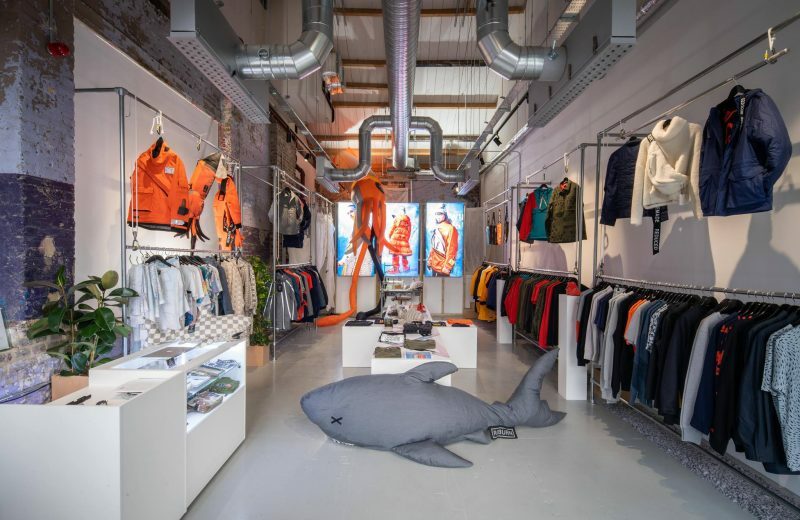 With an aim to create a cool product which looks great, not just a sustainable product, it is good news that natural materials are proving to be more and more popular with consumers, and stores and designers are listening to the demand. Knowing that you might have to invest a little more in something that has been designed with the future of the planet in mind, is an empowering choice for customers and designers alike.